Pass this to Someone You Care About. ANALYSIS of your electrical system. Call 210-679-7245 for a qualified technician to evaluate your home. they present can be found at www.ismypanelsafe.com. 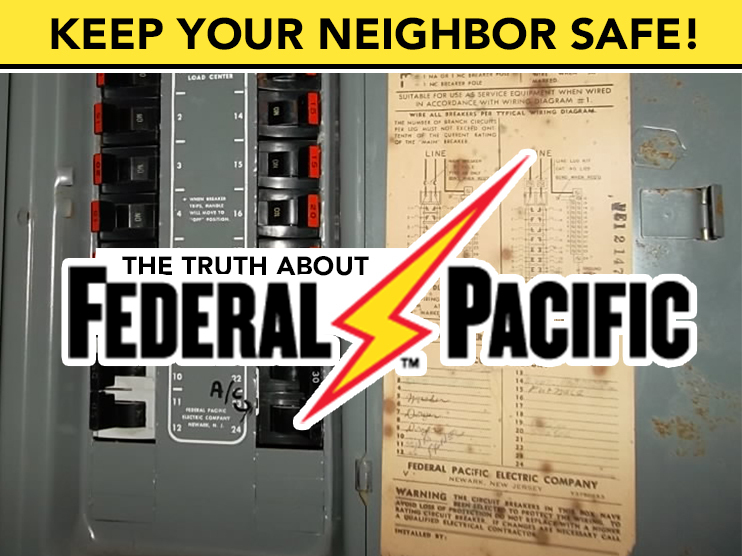 You have a friend, family member, or neighbor who found a Federal Pacific Electrical (FPE) Company circuit breaker panel in their home—experts say these panels could pose a serious possible fire hazard. Federal Pacific panels were among the most commonly installed across North America for more than three decades. So, if your home is 15 years of age or older, you may have a Federal Pacific Electrical panel and be at risk. You should be aware that a New Jersey State Court ruled in a class –action lawsuit that the Federal Pacific Electrical Company. “violated the Consumer Fraud Act because FPE knowingly and purposefully distributed circuit breakers which were not tested to meet UL standards…” In other test, some Federal Pacific Electrical panels failed to operate properly as much as 60% of the time! Should your home have a Federal Pacific (FPE) circuit breaker panel, it may not be safe if an over current or short circuit takes place. 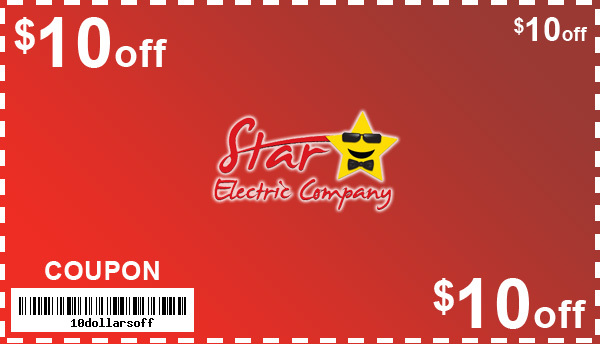 The panel could refuse to shut power off to your home in a dangerous situation. Instead, your FPE panel could overheat and catch fire. Your Federal Pacific Electric panel may work fine for years, even decades. But if and when they do malfunction, a disaster could occur.